Having white teeth can increase your confidence both socially and professionally. At Toronto Beach Dental, we offer one of the most popular dental procedures that can improve how your teeth look. This popular procedure is teeth whitening. 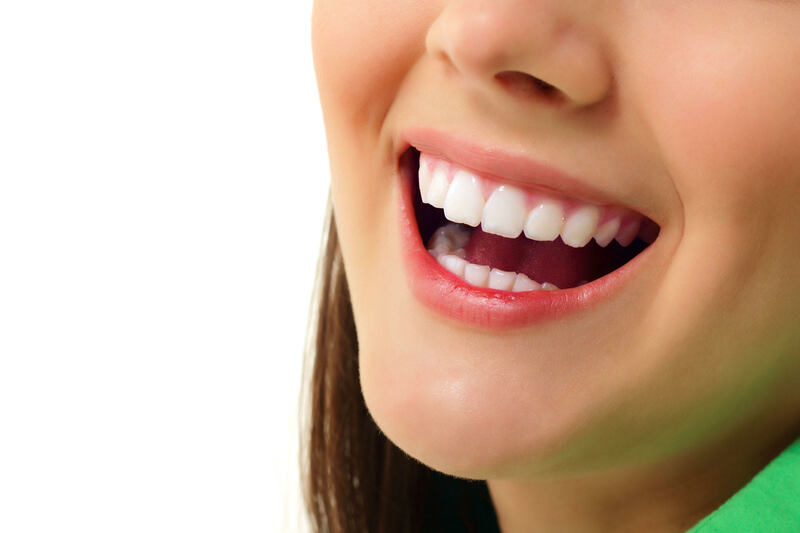 Teeth whitening is a cosmetic dental procedure that removes stains and discolouration on your teeth. It is an effective way of lightening the colour of your teeth, without removing the surface of the tooth. Teeth whitening is considered a simple procedure. Whitening product options often contain either Carbamide Peroxide and/or Hydrogen Peroxide. These are types of bleaches, which break discolouration or stains. In turn, this makes your teeth appear whiter and brighter. There are different options for teeth whitening procedures that a dentist can recommend. One option is using a stain removal toothpaste, where the toothpaste has additional whitening and polishing ingredients that can help remove stains. Another way to whiten your teeth is the use of chair-side bleaching. Your dentist will apply either a protective gel or rubber shield to your gums and then applies bleach to your teeth. This procedure would only need one visit. The last option is the use of over-the-counter bleaching products. Strips, rinses, over-the-counter bleaching kit are examples of whitening products you can buy on the market. Talk to your dentist about what the best teeth whitening option is for you. If you have questions about teeth whitening options, contact us at Toronto Beach Dental! You deserve a smile you can be proud of!